An Amazon # 1 Best Seller about Tangier Island’s watermen mentions research being done by the PCDP on dolphins in the area! Our research was featured on PBS’ Outdoors Maryland TV show! Project director Janet Mann wrote an opinion piece on the Potomac dolphins for the Washington Post. Learn more about the project's researchers in this fun piece by the Atlas Obscura! The Baltimore Sun wrote an article about our research and our collaborator Dr. Helen Bailey's acoustics research on the Bay's dolphins! The DCist wrote an article on the dolphins in the Potomac River. Check it out here. 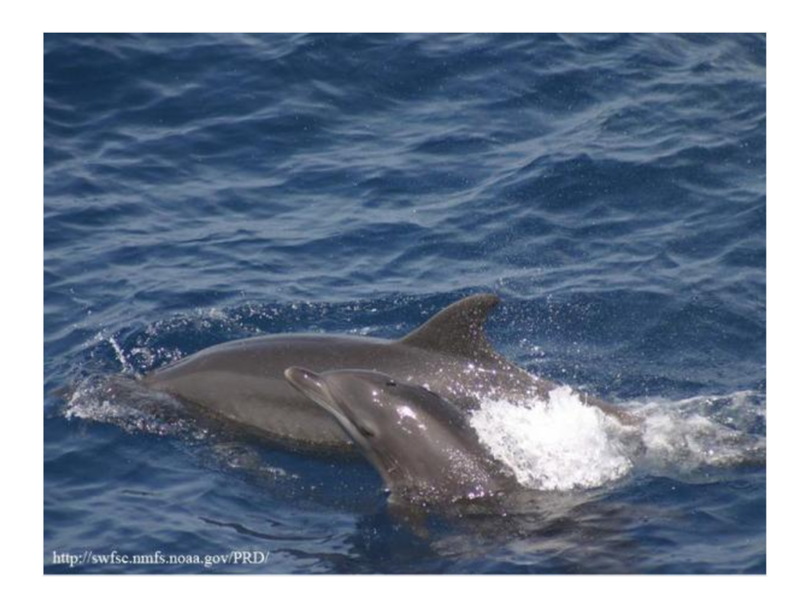 The dolphins of the Potomac River got a shout-out in the Potomac Conservancy's August update. To get monthly updates from the Potomac Conservancy, sign up for River News here. "Warmer waters in Chesapeake Bay and the Atlantic have lured bottlenose dolphins into some of the state's rivers. Watch videos from boaters." Great local press in this article about the Potomac-Chesapeake dolphins! "Marine mammals rarely sighted that far up the Chesapeake Bay"
"Dolphin sightings in the Chesapeake Bay and Anne Arundel County rivers surprised boaters last week and raised the question: Does this mean water quality is improving?" A humpback whale was spotted in the Chesapeake Bay close to our study site. Check out Georgetown University's story on the Potomac-Chesapeake Dolphin Project.